Last summer I was catching up with a friend on the patio of Rahier Patisserie on Bayview Avenue when an SUV pulled up in front of the Elegant Garage Sale next door. Heads turned as interior designer Sarah Richardson — camera ready in a skirt and stilettos walked into the consignment store with her design sidekick Tommy Smythe. Over the next hour — yes we were forced to have another croissant, they waltzed in and out of the store as the crew prepped to film a segment of Sarah’s new series Design 101. At one point, Sarah sat on the front steps of the store, shaking hands with shoppers who recognized her. Energy, drive and talent have taken Sarah far. This nice Canadian girl is now a bona fide star both locally and beyond. She’s a natural on television, which accounts for much of her broad appeal. Sarah’s hairstyles may have changed over the years, but her approach really hasn’t. 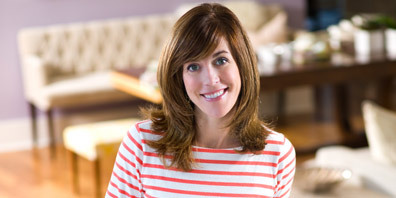 Sarah won her latest Gemini award for Best Host in a Lifestyle Program last November. 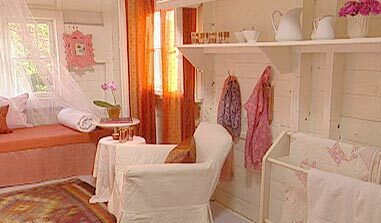 Design 101, which debuts tonight in Canada on HGTV, follows her success with Room Service, Design Inc., Sarah’s House and Sarah’s Cottage. 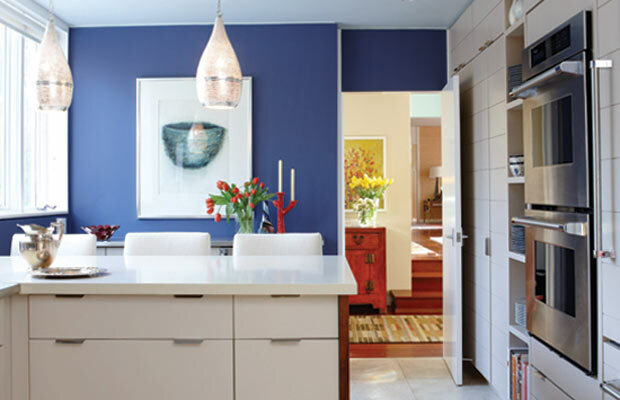 The designer’s well-honed blend of high and low has won over fans around the world. Room Service and Design Inc., are seen in more than 40 countries. Her latest series will feature 13 half hour shows that focus on the basics of good design. Filming began last September for Sarah’s House 4 and will continue well into the new year. 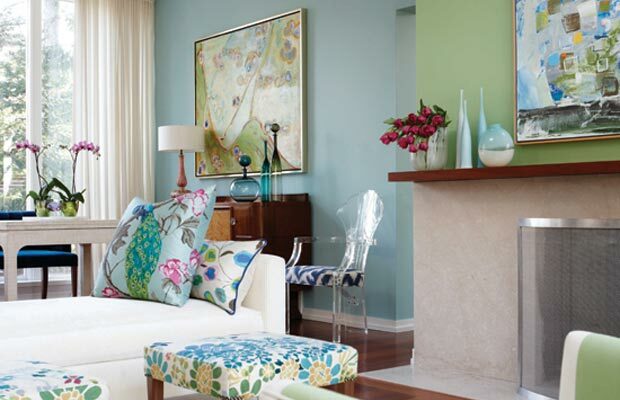 Sarah has her own furniture and paint lines and continues to run a busy interior design business while raising two daughters with her husband Alexander Younger, the owner of advertising and marketing agency, Design Lab. Envious yet? 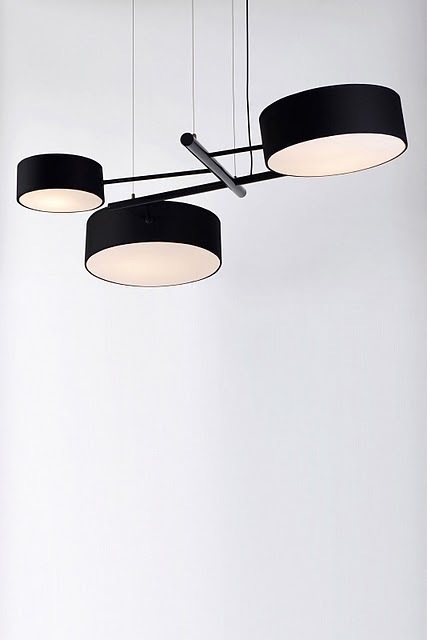 Later this month, she is also joining forces with her brother Theo Richardson, an owner of Rich Brilliant Willing, a design company based out of New York City at the IDS11 Interior Design Show in Toronto (January 27-30). In a savvy marketing move, the show organizers will feature four spaces designed by creative siblings. It seems that talent runs in the family. Theo exudes an edgier urban vibe, so it will be interesting to see what they come up with. 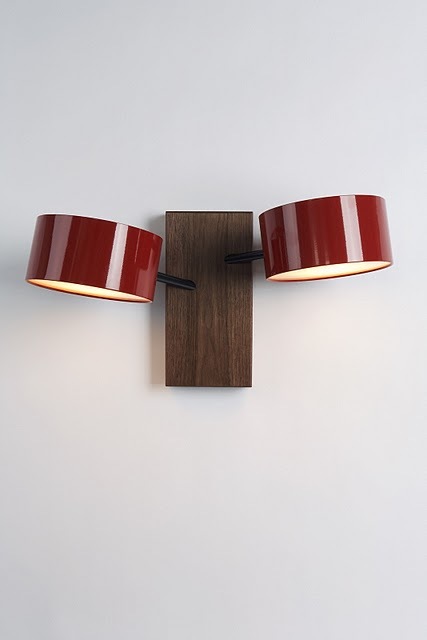 Here are two Rich, Brilliant Willing lighting designs. Where does the company name come from? The founders last names are Richardson, Brill and Williams. 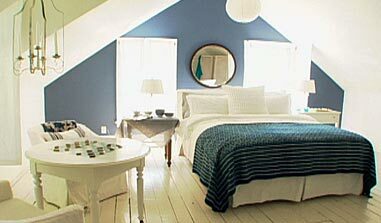 This is one of my favourite rooms from Design Inc. If you just know Sarah’s work from her most recent series, you’re missing out. 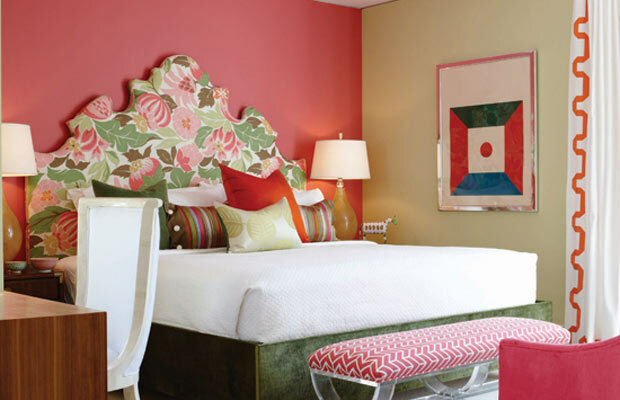 Take a look at Room Service and you’ll see the roots and evolution of her success as a designer and television personality. 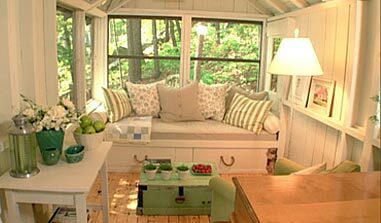 Sarah transformed this cabin on Lake Joseph in Muskoka. For five years, we rented a cottage on the same property. It’s a beautifully rustic spot. Sarah’s hard work has earned her a privileged and interesting life. While it all looks quite effortless on television, I suspect she has a lot of balls in the air. Canadians don’t always celebrate their own, but Sarah is the real deal. I’ll be tuning in tonight to see what she and Tommy have in store on Design 101.